Bejeweled is now available with an online video slot from Wagerlogic. Many of you will know the game from Facebook and other types of games where you need to line up the gems and complete combinations to achieve a higher score. The Facebook variation does not include the ability to win actual cash, and also includes a few changes when compared to the online video slots variation. 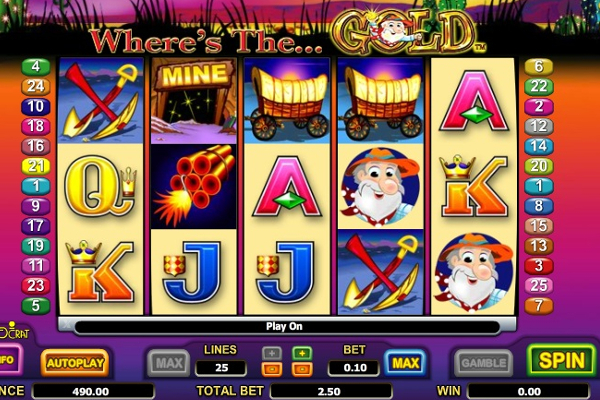 Many casinos will file this game under arcade games as not everyone sees it as a video slot. 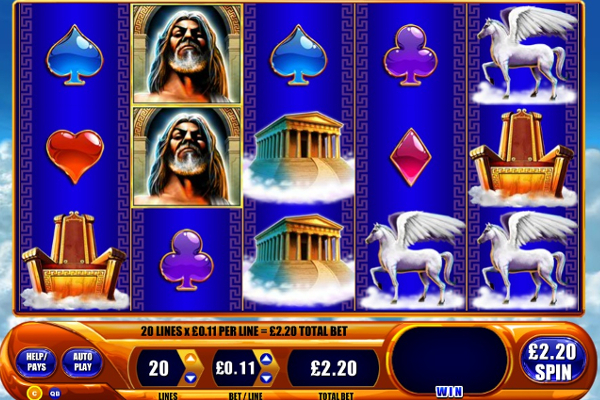 However, the game comes with reels and provides winnings for the combinations completed, which makes it a great video slot at the least in our eyes. 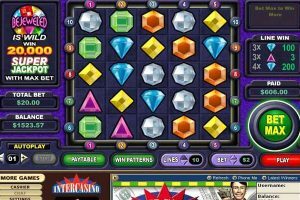 As some might know, there are millions of Bejeweled fans out there, but before you jump into the video slot, be sure to read this review to understand how the game works. In regards to gameplay, the developer has selected an easy to use a layout that provides all the features and options required to change the wager amount and see the information about your account and winnings achieved in each round. These options and game information can be viewed all around the reels while the game is played. The settings are adjustable between rounds, and once rewards have been granted. 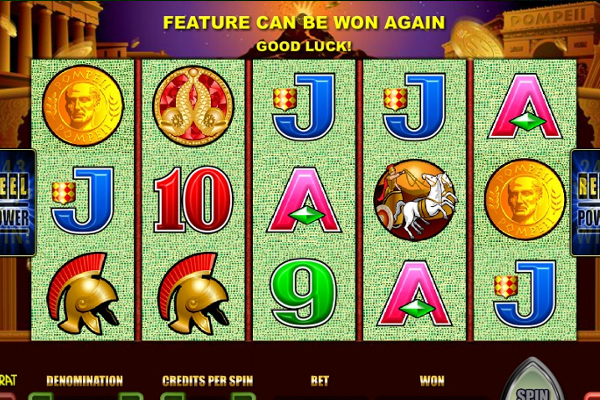 Players will find a wide selection of symbols have been included that could appear stacked on the reels as well. These include various gems that need to line up in a horizontal or vertical manner to complete a combination. 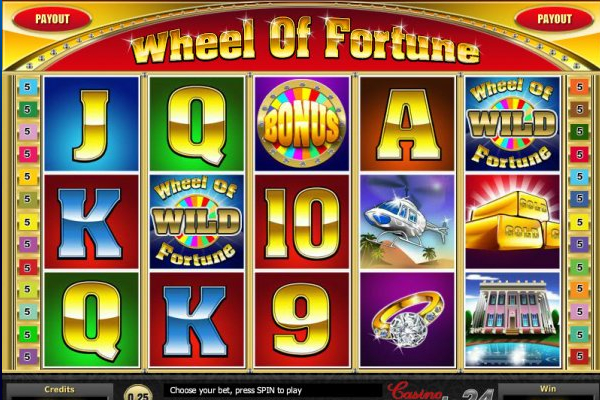 However, unlike Facebook Bejeweled, the game will not allow players to swipe the symbols around to create winnings. 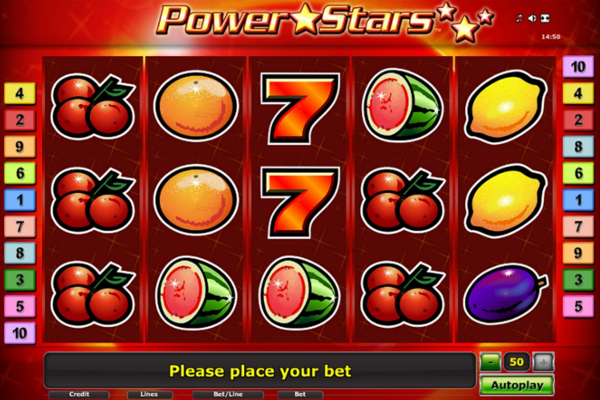 Instead, the symbols can appear vertically or horizontally to offer rewards and complete winnings. As I’m sure you’ve gathered by now, to complete a winning combination, the symbols are not required to appear from left to right or in any manner for that matter. The 5 x 5 grid is covered by paylines that run from side to side and from top to bottom. These lines will seek out combinations of 3 or more and provide winnings accordingly. The great advantage of the game is that players will find more than one combination can take place within a single round. In fact, multiple winning combinations can be achieved within a single round to build up winning combinations. Each time a combination of 3 or more gems provide a combination, they will be removed, and the symbols above will drop into their place. After this, it is possible that more combinations will be formed, which will have the same effect. 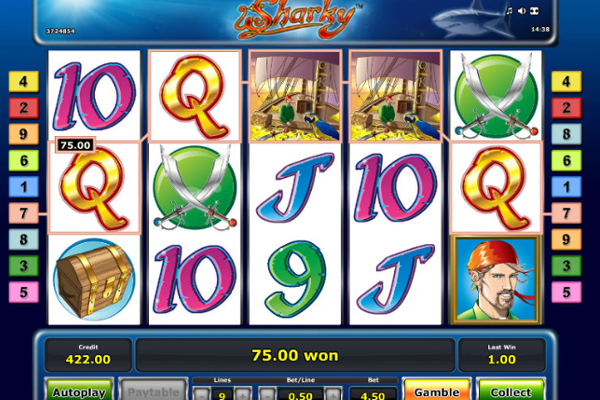 This could go on multiple times, which adds up the winnings and provides an entertaining game experience. 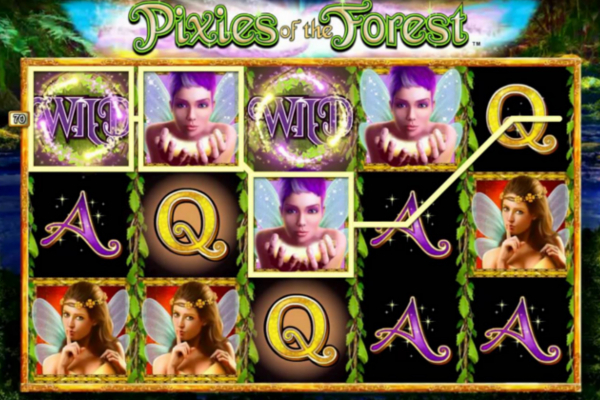 Bejeweled the video slot might have various advantages when it comes to playing online cash games, but we found the features to be somewhat limited and only offer additional payouts with combinations. 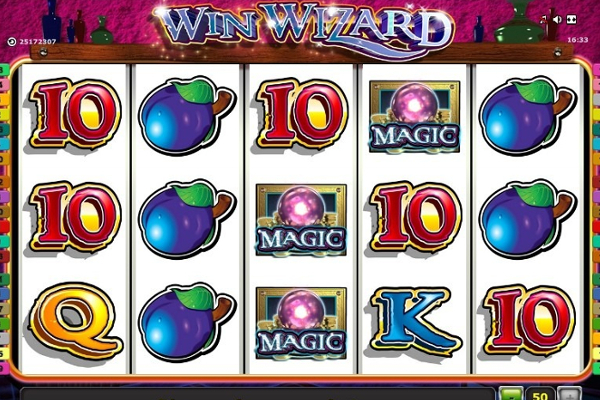 At the very least, we hoped to find a special gem that represents a wild and provides additional winnings combinations by replicating the value of other symbols. However, the game remains interesting and has proven to be rather impressive regarding rewards as well.